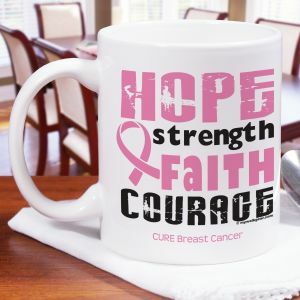 Stay refreshed and hydrated on your upcoming Breast Cancer Awareness walk with your own personalized Breast Cancer Mugs & Breast Cancer Awareness Drinkware. 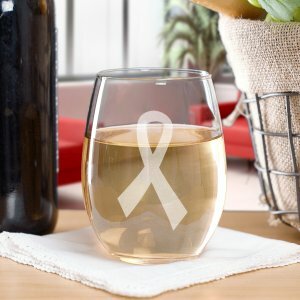 It is very important to remember to take in the necessary amounts of water when walking, running, or resting during an awareness walk. 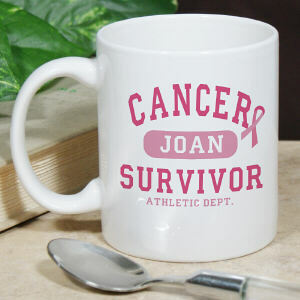 MyWalkGear.com has cool personalized coffee mugs, water bottles and other drinkware for a fun benefit walk with family and friends. 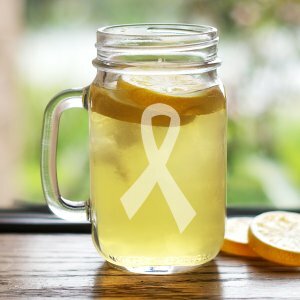 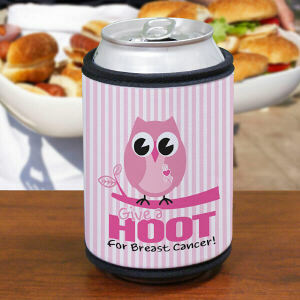 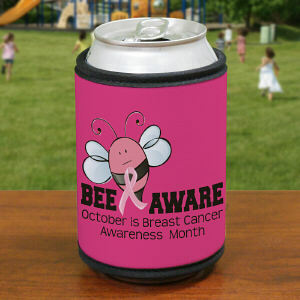 If you are walking to raise awareness for Breast Cancer, you will need to drink plenty of fluids. 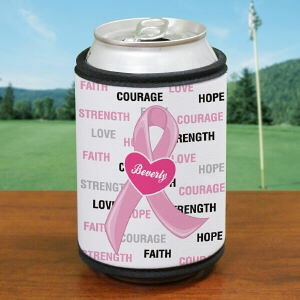 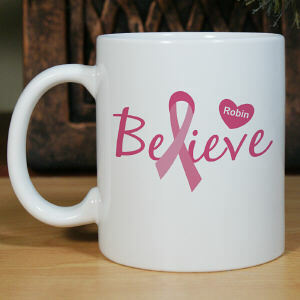 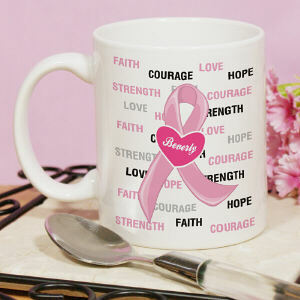 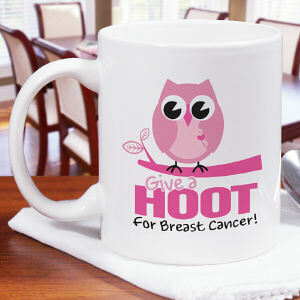 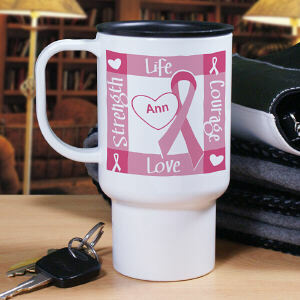 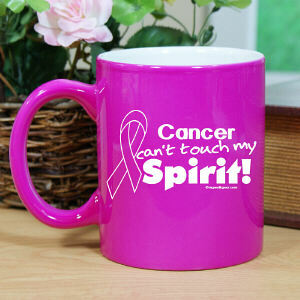 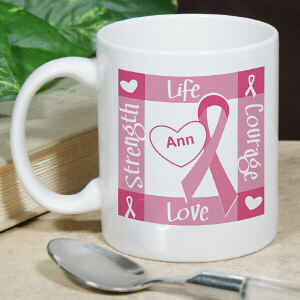 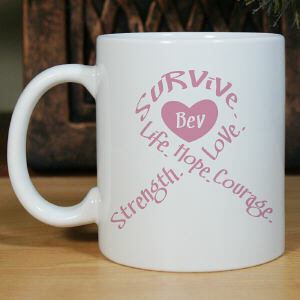 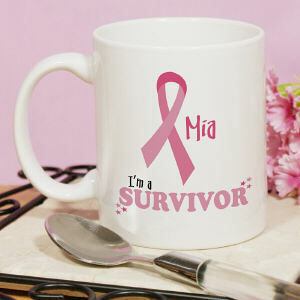 Hydrate your team all year long with Personalized Breast Cancer Awareness Mugs and Drinkware. 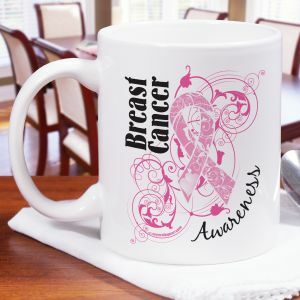 MyWalkGear.com also offers a complete collection of Breast Cancer Awareness Shirts and Walk Gear suitable for everyone to enjoy and look great.